Introducing our award-winning team! Whether you are new to the Mazda brand or have been a life-long fan, you are sure to always learn something new from our team of experts. We can answer any questions you might have and help you find the perfect vehicle for your budget. Stop by and see us today! 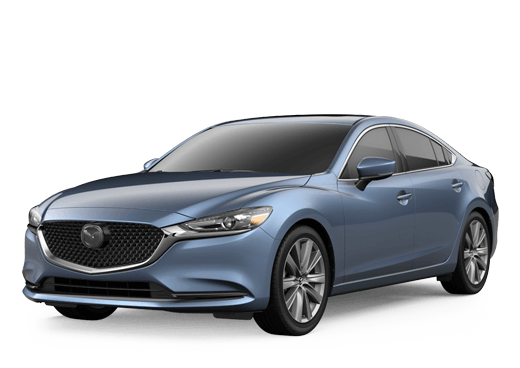 As a 9 year Sales Consultant here at Napleton Mazda, I am committed to giving you a shopping experience that allows you to comfortably text drive the perfect Mazda for you and answer all of your questions in a timely and efficient manner.